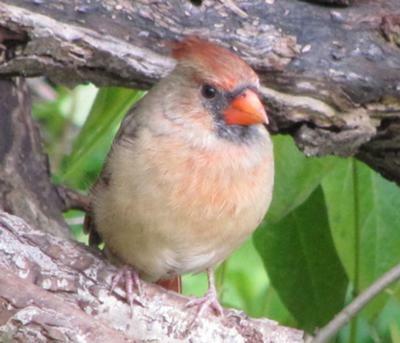 Here is the young female cardinal that has grown up in my backyard this past summer and fall. This had to be by far one of the best pictures I have ever seen! You must have an awesome camera!